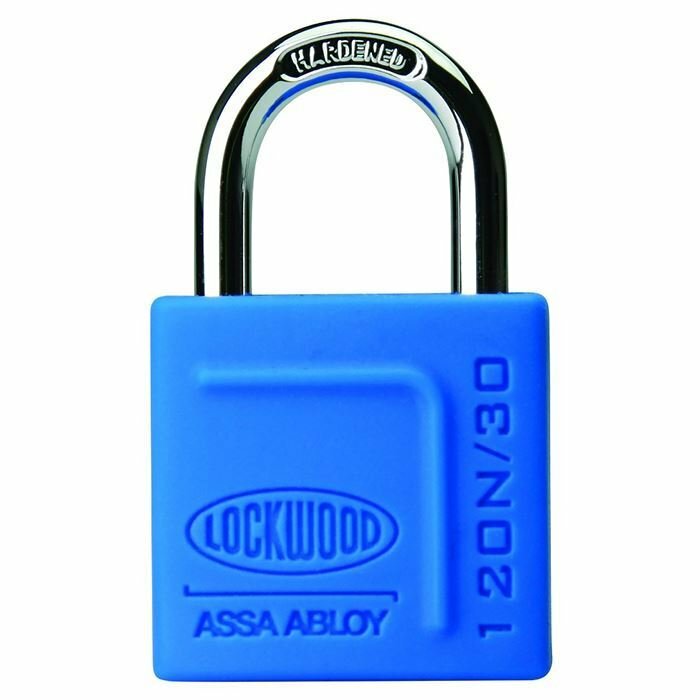 120N Series Padlocks in this range come complete with jackets made from a tough silicone material which is weather resistant and UV stable to resist the impact of harsh environments. The jackets also provide protection for both the padlock and the object to which it is attached. The 120N Padlocks are suitable for a broad range of general purpose applications including garden sheds, garages, letterboxes or locking up your bicycle. All products are designed and tested to the Australian Padlock Standard AS4145.4 2002 and are rated for both security and corrosion resistance.